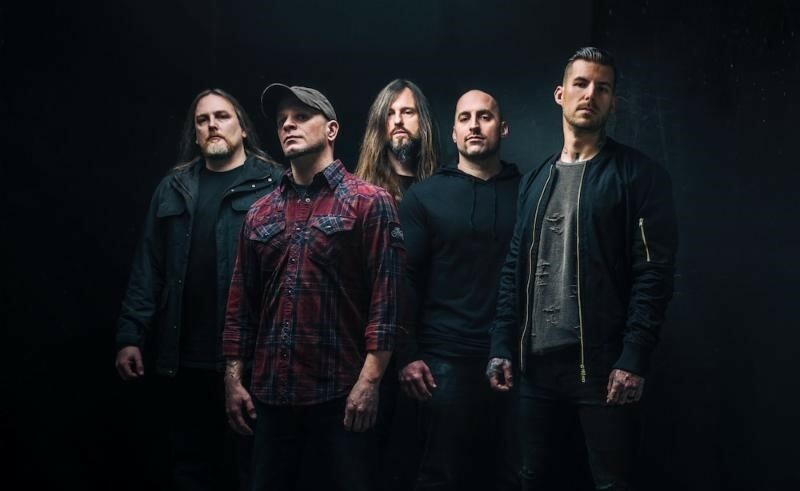 Springfield, MA | August 3, 2017 – With eight studio albums under their belt, Massachusetts-based hard rock juggernauts All That Remains show no signs of slowing down. Their album Madness dropped on April 28th via Razor & Tie Records to an overwhelmingly positive response hitting #1 US Top Hard Rock Albums and #9 US Top Rock Albums charts. 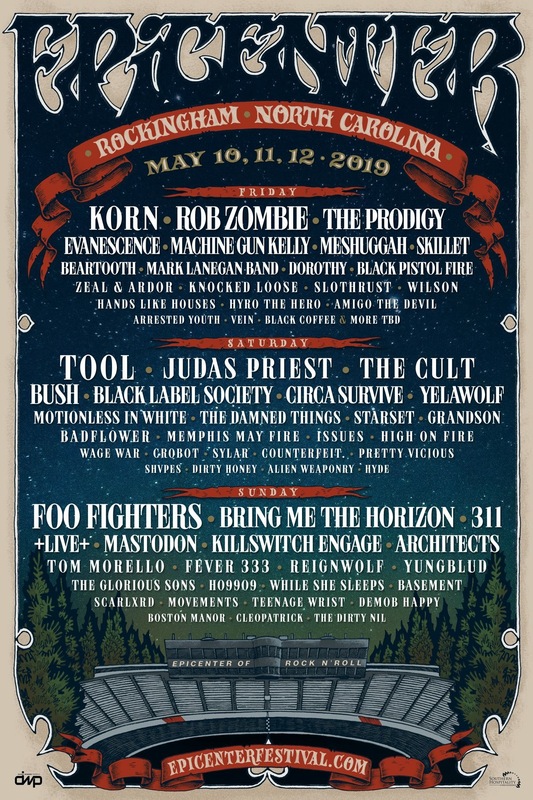 The band has already toured heavily in support of the project, hitting major summer festivals like Carolina Rebellion and Montebello Rockfest, among others. 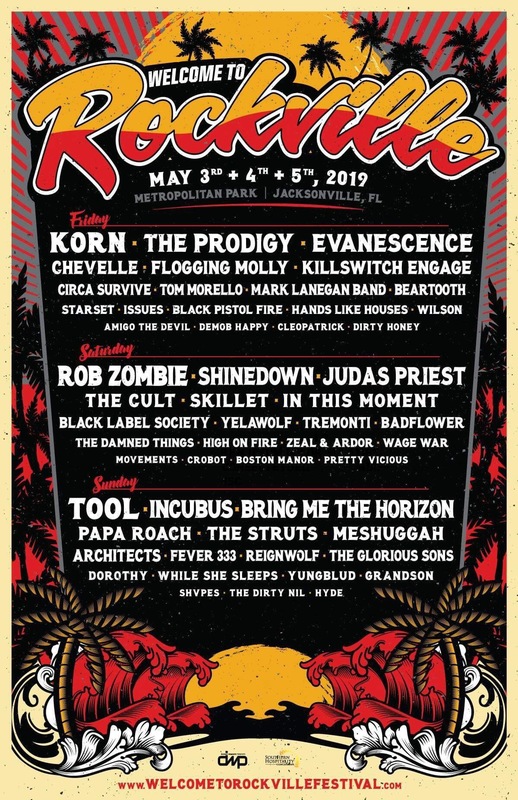 They also hit the road on a headlining run, catching up with a few friends including Five Finger Death Punch, Killswitch Engage, and Motionless in White. The band still has a few announced performance dates left and will continue touring throughout the remainder of 2017, look for new tour info coming soon. Read the exclusive interview and watch All That Remains “Thunder Rolls” video on Billboard: http://www.billboard.com/articles/columns/rock/7889677/all-that-remains-garth-brooks-the-thunder-rolls-metal-cover.